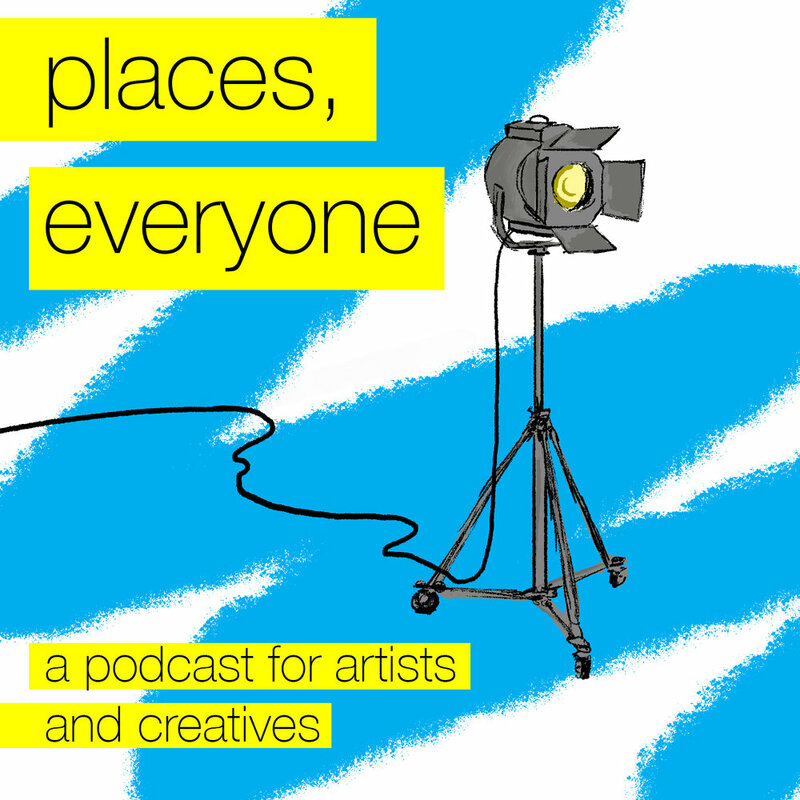 Welcome to Places, Everyone: a podcast about the intersection of art and finance. Through interviews with creative people across stage and screen, this podcast explores how artists work the business side. Sign up with your email address to receive news and future episodes.